More and more visitors each year choose Thassos for their holidays. The beautiful beaches combined with the island's activities will offer you unique moments. 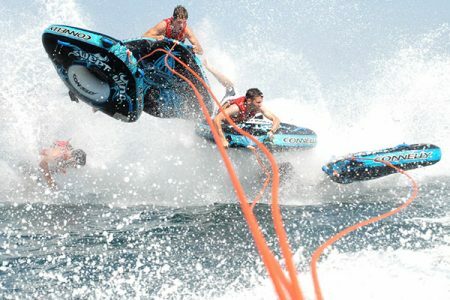 Thassos will not disappoint those who love water sports. Water skiing, flying parachute and scuba diving are just some of the fun sea sports you can do on the island. Thassos is perfect for those who love cycling. 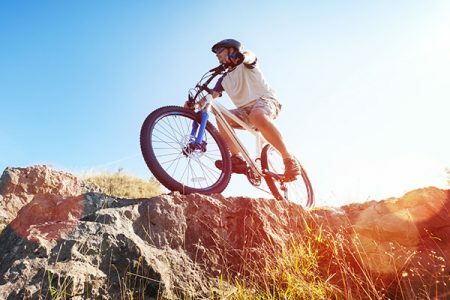 Use your own bike or rent one on the island and ride comfortably on the slopes and beaches. 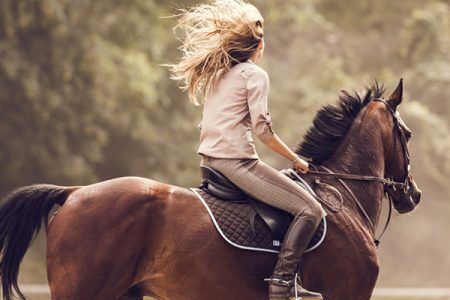 Horse riding is a fun activity for all ages. There are several equestrian clubs in Thassos with trained instructors who will help those who wish to try it for the first time. 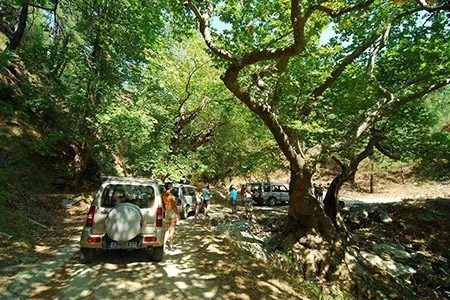 Thassos is an island that combines mountain and sea and thanks to this, there are many mountainous routes ideal for hiking. However, there is a risk of insects and snakes so be careful. 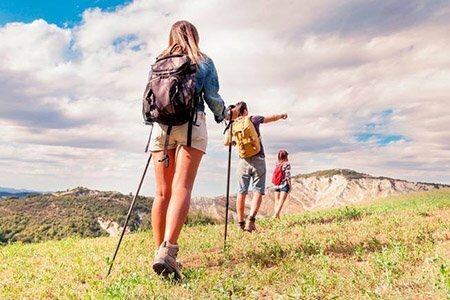 For the more daring, take advantage of the earth paths in the mountainous parts of the island. Enjoy the nature and the wonderful forests that are flooded in the pine trees. Fishing for some is the most relaxing hobby. 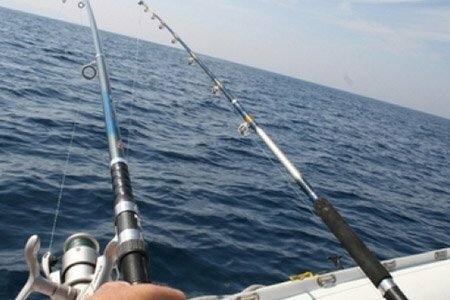 In Thassos, you will find many amateur fishermen in the harbor, on the rocks or at the sandy beaches. Try it yourself with a pole or snorkeling. Many believe that the quality of a beach is the most important criterion in a summer destination. Those people are absolutely correct! All you’re going to need is time and the right mood to fully explore the beaches of the island. In Thassos, there are no beautiful and less beautiful beaches. All of them are clean with crystal clear waters. The 'Saliara', 'Aliki', 'Limenaria', 'Skala Kallirachi', 'Archangelos', 'Giola', 'Makryammos' and 'Trypiti' and many more beaches of the island are waiting to enchant you.